In this paper, an outer rotor switched reluctance machine with a non-segmental rotor and short flux path is studied. In this topology, the rotor cage could be eliminated and just an external housing is required to keep the rotor. This configuration can alleviate the motor assembly for in-wheel electric vehicle application. As a result, a smaller air gap between rotor and stator could be achieved in mass production. 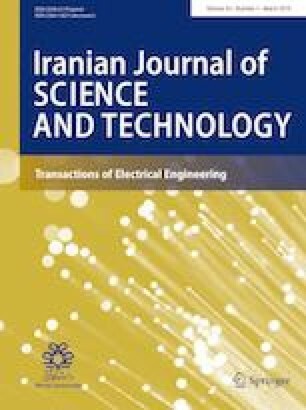 In this research, for the first time, the effect of implementing a non-segmental rotor on the flux path and the torque capability of segmental outer rotor switched reluctance machine is investigated. Using finite element method, the machine is analyzed and the torque profile and the flux path of the machine are compared with the segmental outer rotor switched reluctance machine. Finally, a motor prototype is implemented and tested.